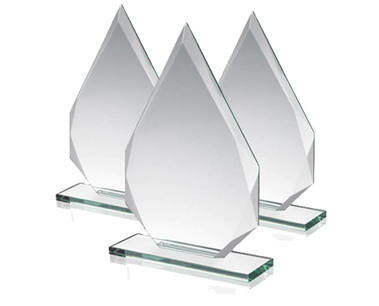 Swanson Builders has received numerous awards in their 31 year career. Awards for achievement in innovative originality, attention in design and detail, plus skill in craftsmanship. You too can experience the rewards of creating your new home with Craig Swanson Builders. An award winning builder of distinctive custom homes. We don't just build your home, we bring LIFE to your home. © 2019 Swanson Builders. All rights reserved.